As we say “goodbye” to 2014, and usher in 2015, I want to thank all of you for a successful year and your continued loyalty. I look forward to another phenomenal year in 2015! 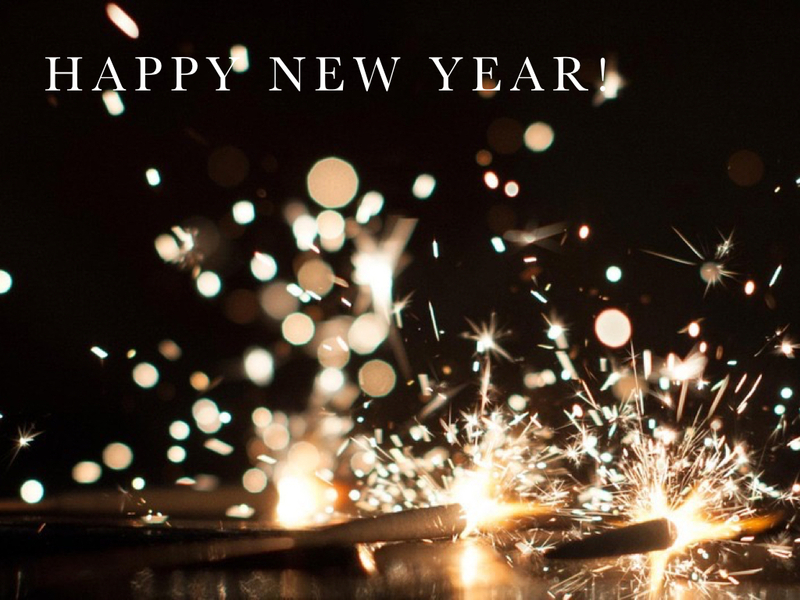 Wishing you and your family a happy and healthy new year!